The hearing for Senator John Lampings bill SB210 is set for 3:00 on March 6th. 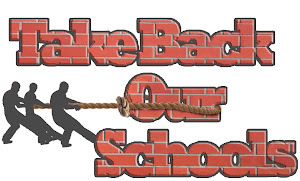 This bill would stop implementation of the Common Core Standrds and assessments in Missouri. Similar legislation is being considered in 12 other states. Keeping an eye on this. 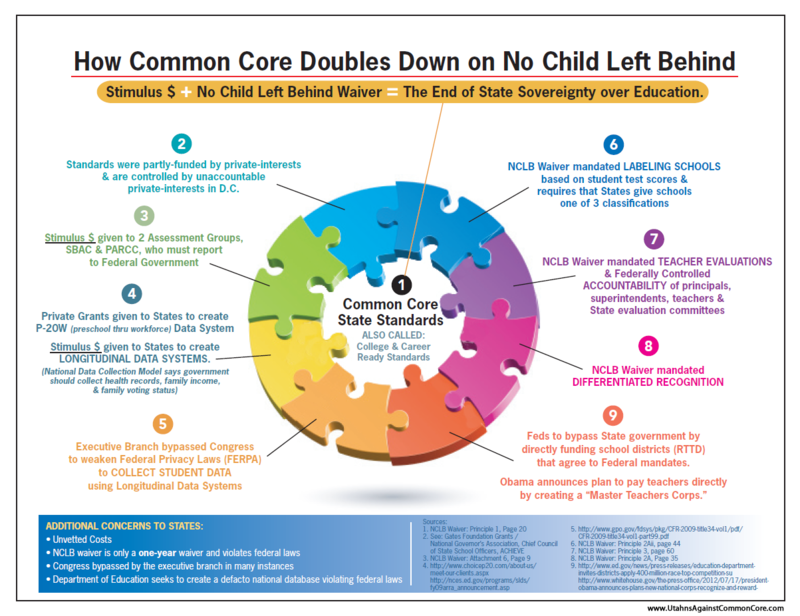 Here in Florida, newly appointed Commissioner of Education Tony Bennett (recently voted out of office in Indiana) says common core is on track for implementation and all efforts on that happening. Not a peep from any Florida legislator. Men of character and morality have to rise up and reclaim all that has been lost. Dads, we need you. Dads need to learn all they can and be the voice for their children and grandchildren. 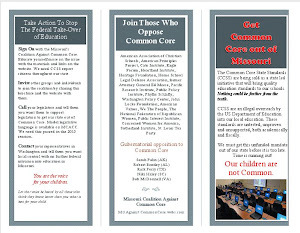 Please go to www.auee.org and equip yourselves with knowledge so that you will be discerning and wise when it comes to conversation about the Common Core Initiative. Don't let people box you into conversation about the standards. It's the whole package, especially the privacy issues.